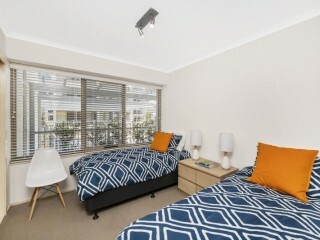 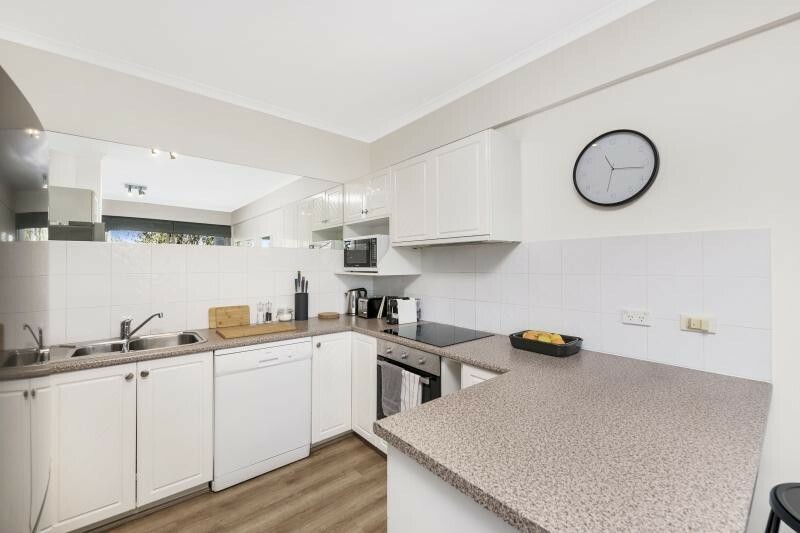 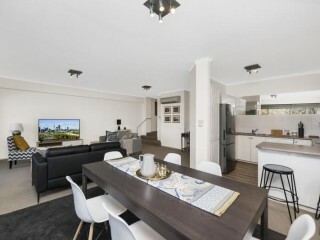 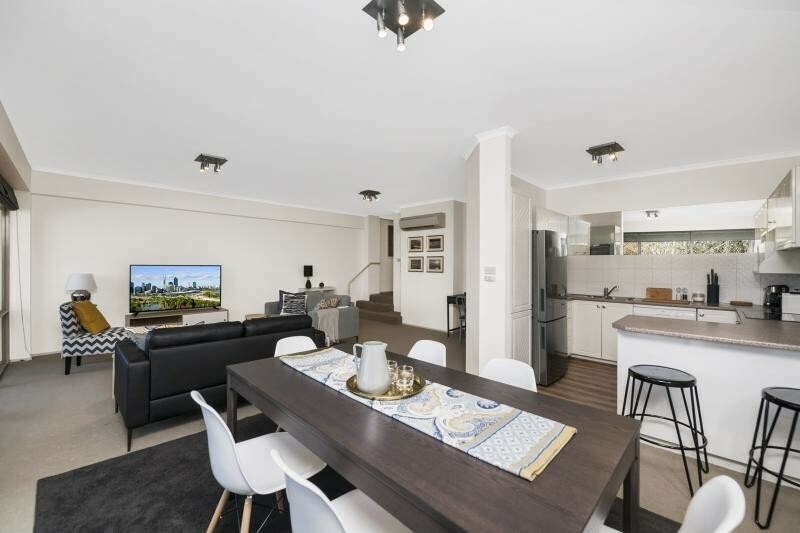 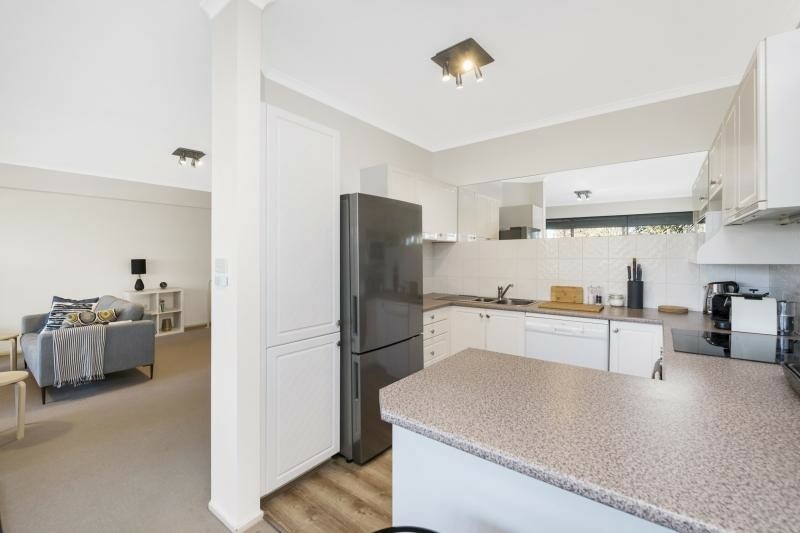 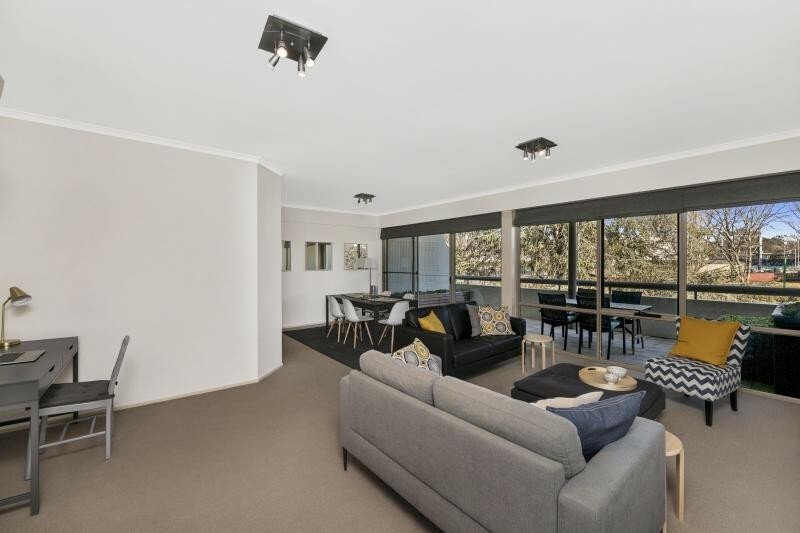 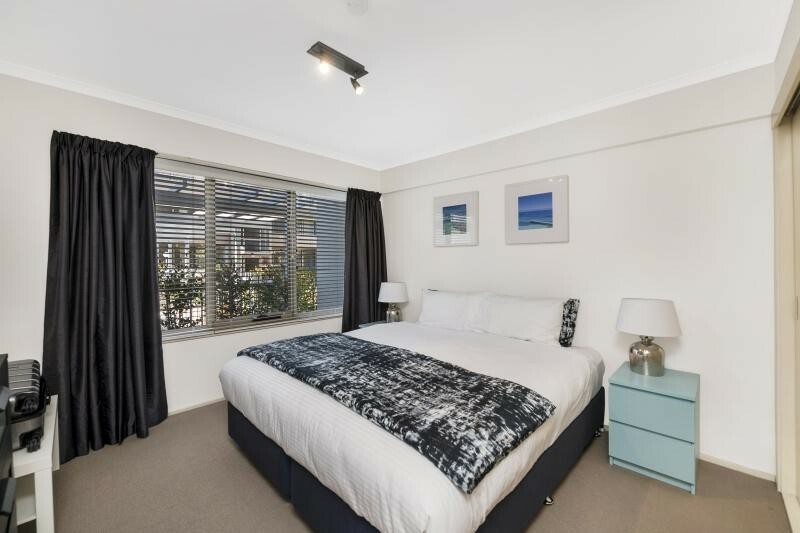 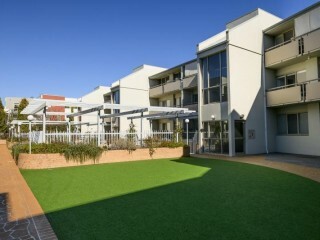 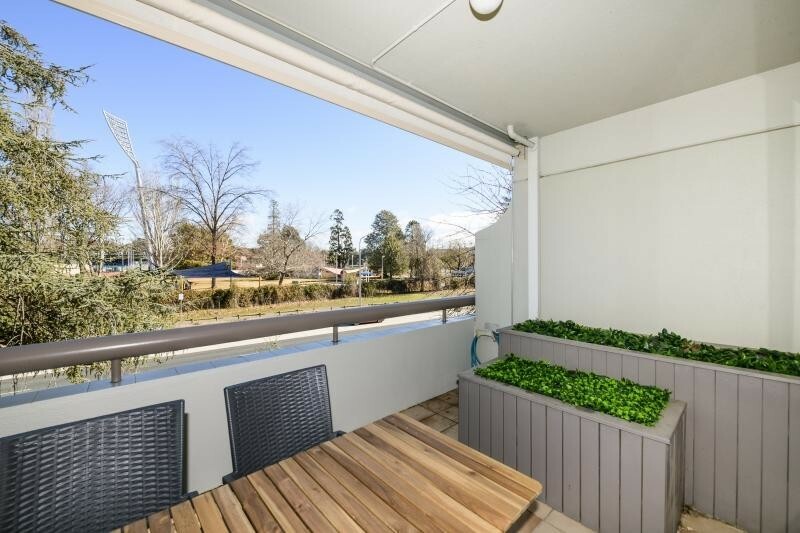 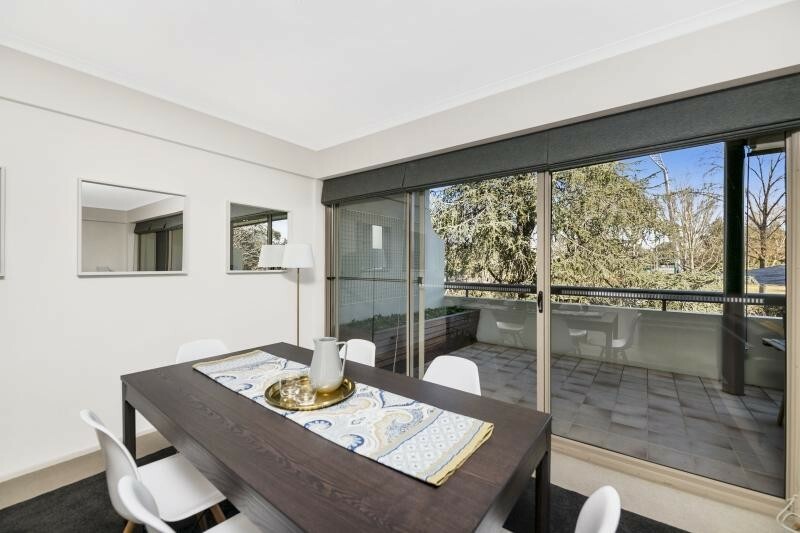 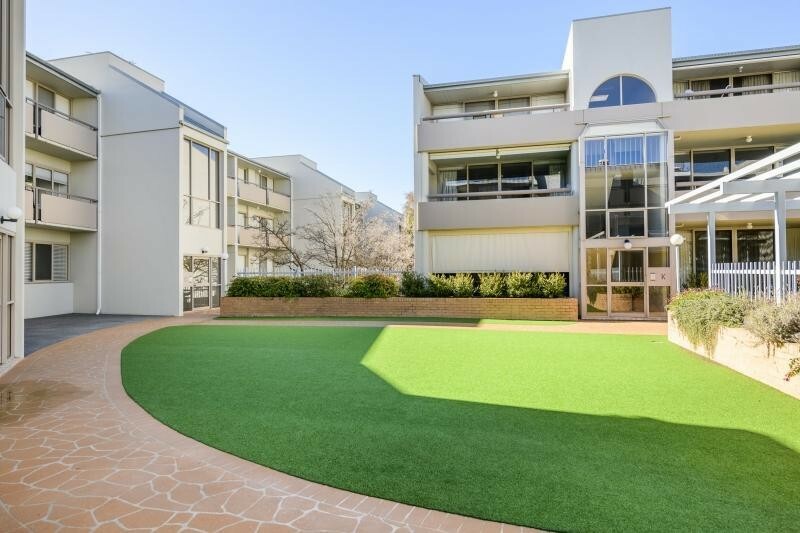 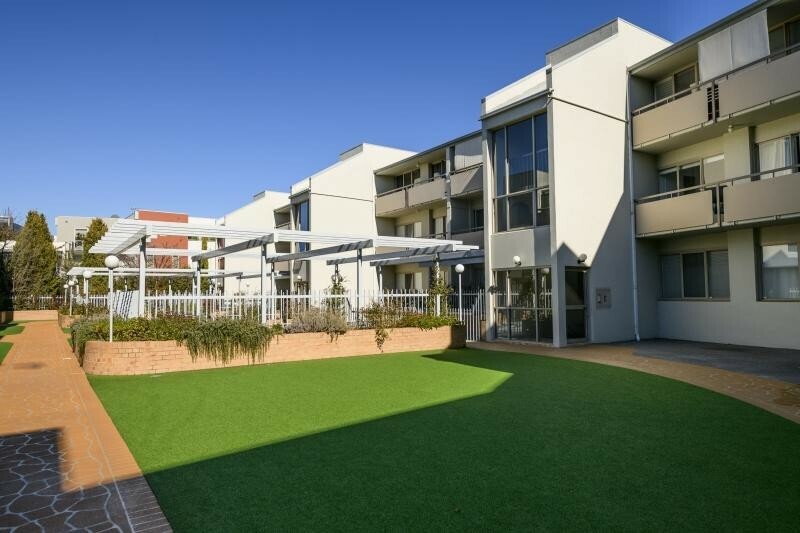 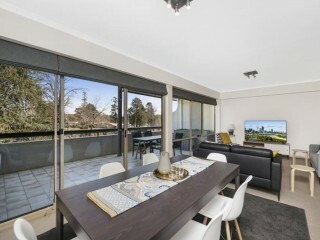 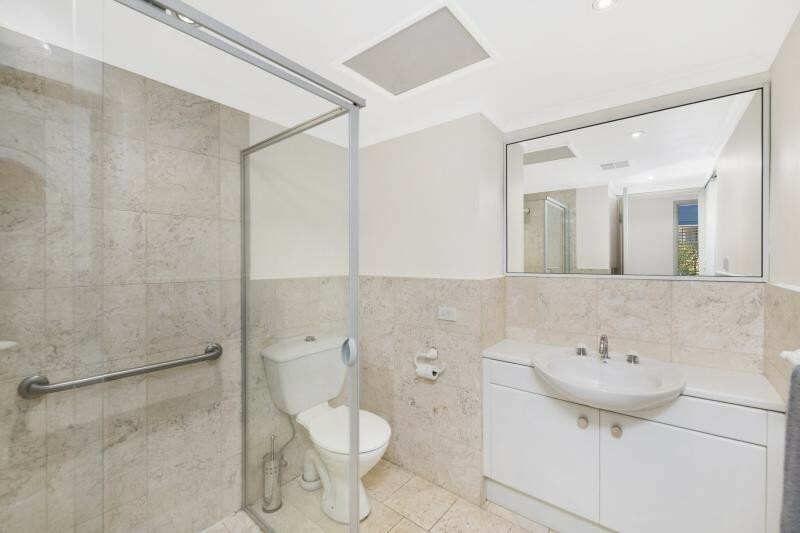 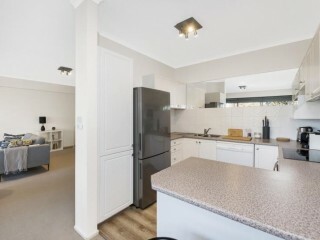 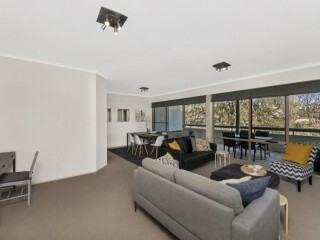 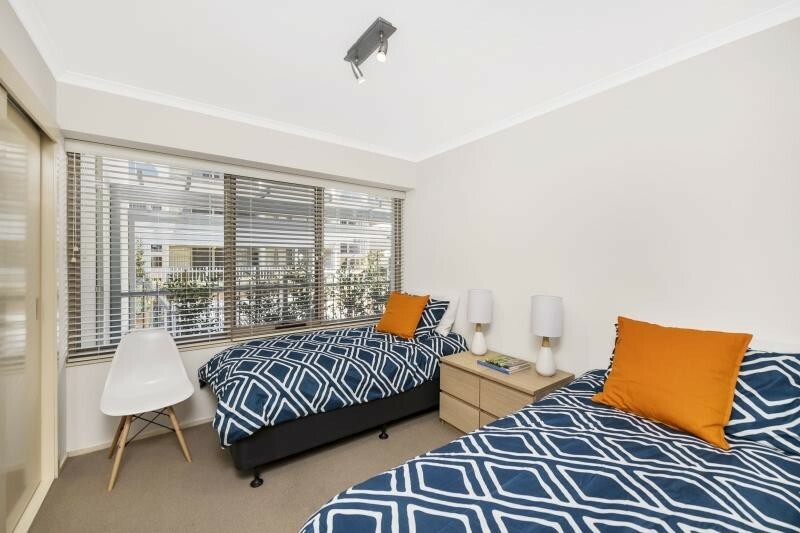 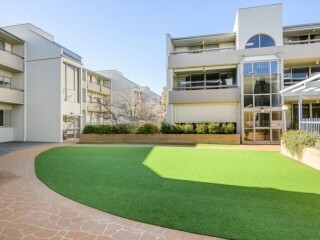 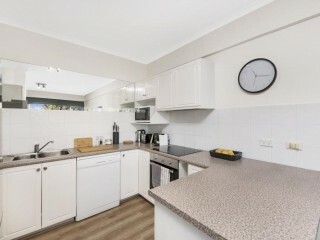 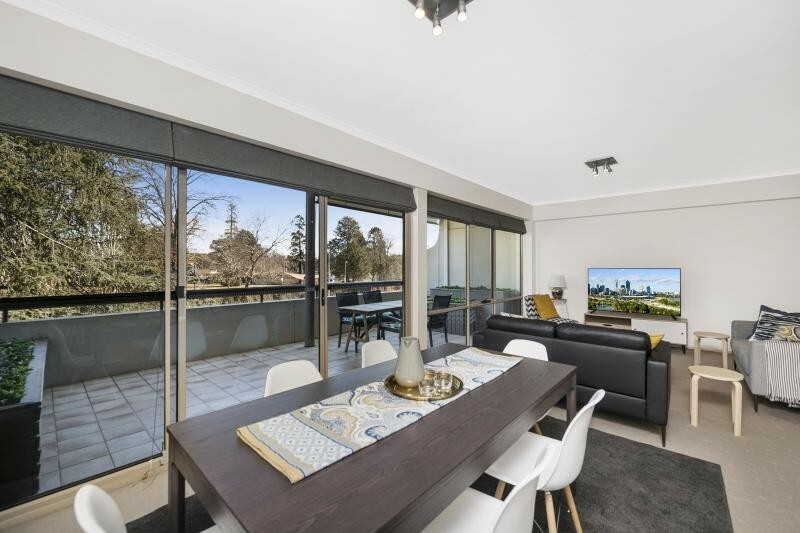 Located at the sought after "SUMMIT" apartment complex this apartment boasts an open plan living area with its own courtyard and large separate balcony., This gorgeous apartment features a functional kitchen overlooking an open plan lounge and dining room. 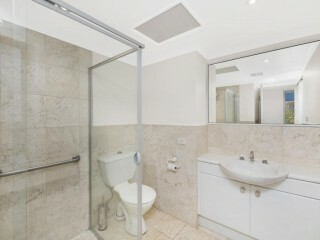 The Bathrooms are of generous size and has an enclosed laundry. 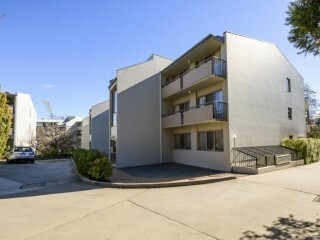 There is secure basement parking for two vehicles, lock-up storage and intercom entry to the complex. 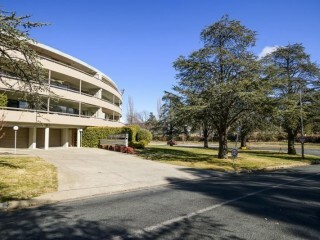 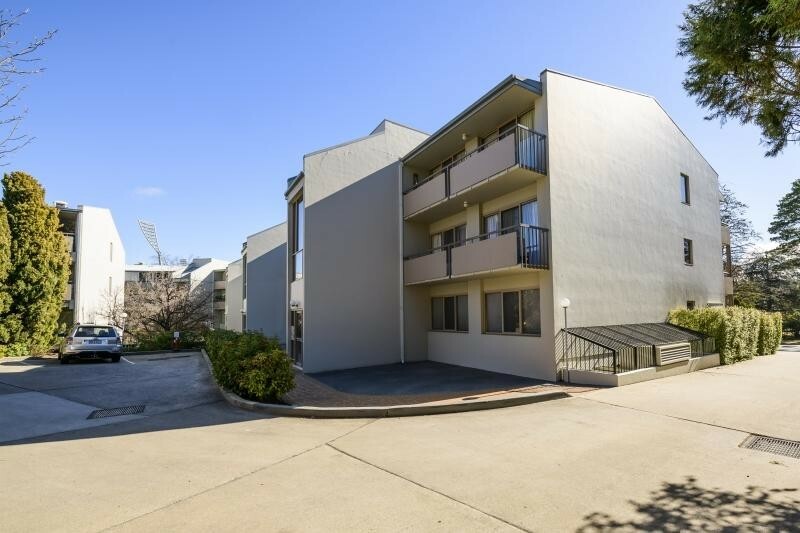 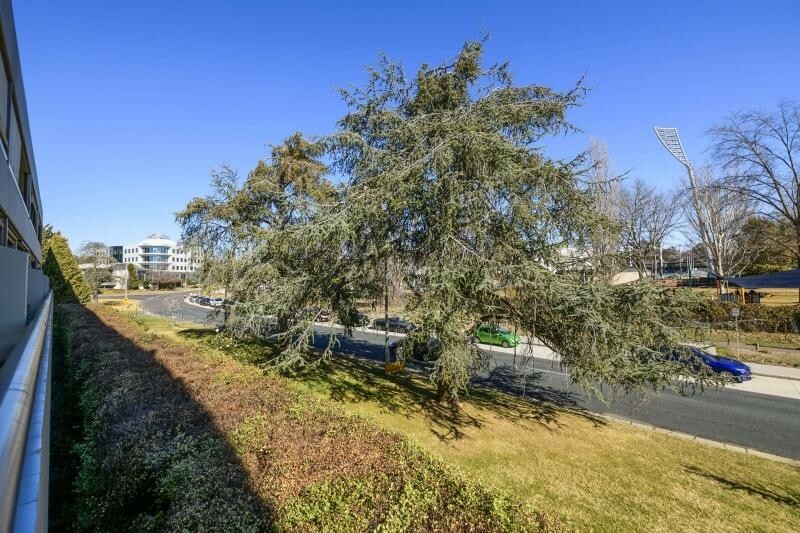 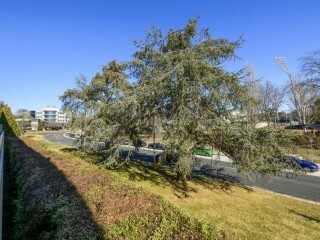 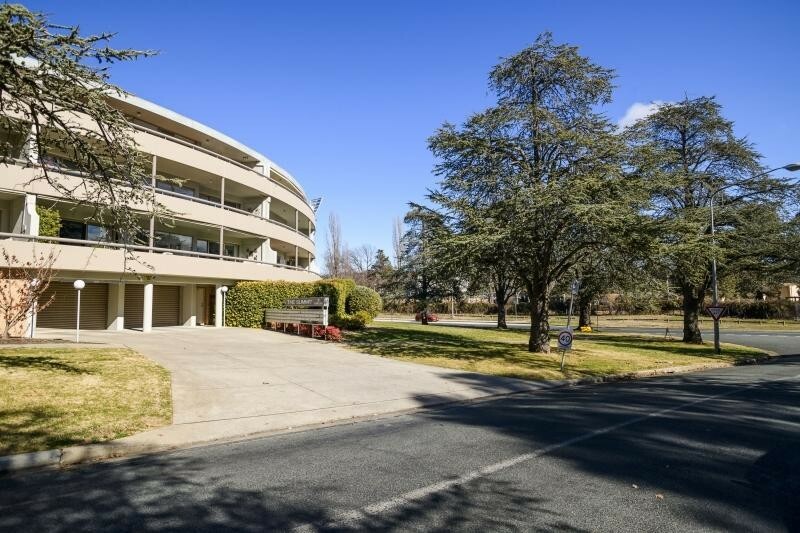 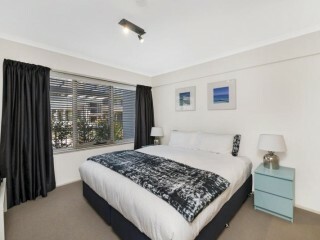 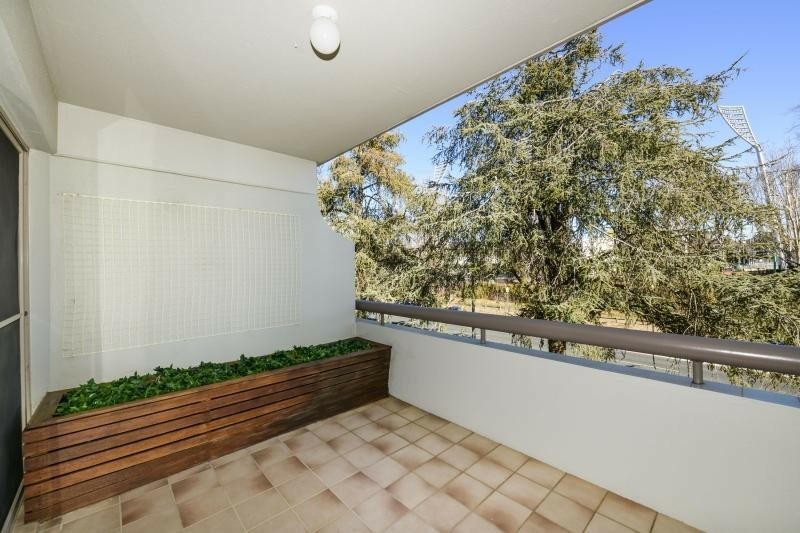 Ideally located within walking distance to Manuka shops, Manuka Pool, Telopea Park, Lake Burely Griffin, & Kingston Foreshore. 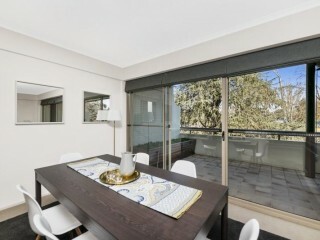 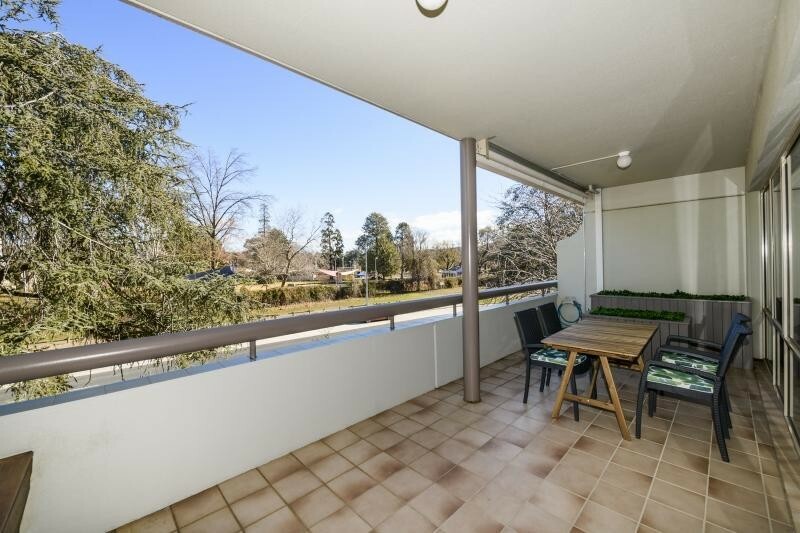 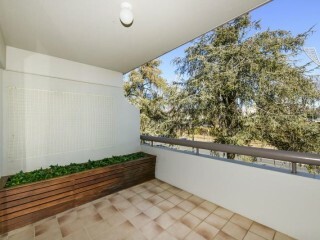 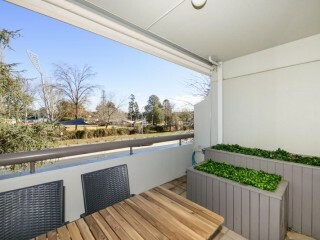 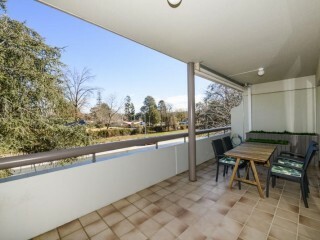 Balcony is large and great for hosting dinner get-togethers. 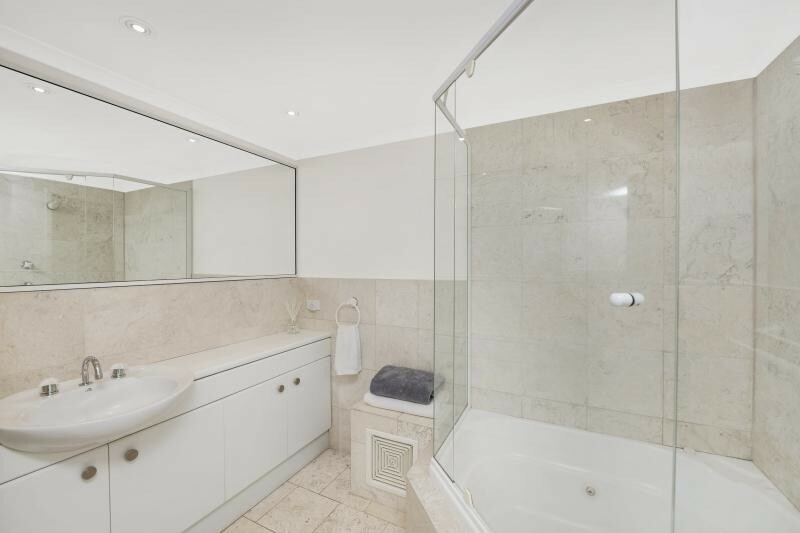 Plenty of storage space with built-in wardrobes.